As a family owned and operated company, we care about our customers, our employees and the communities we serve. So let's keep in touch! Be sure to also follow us on Facebook. 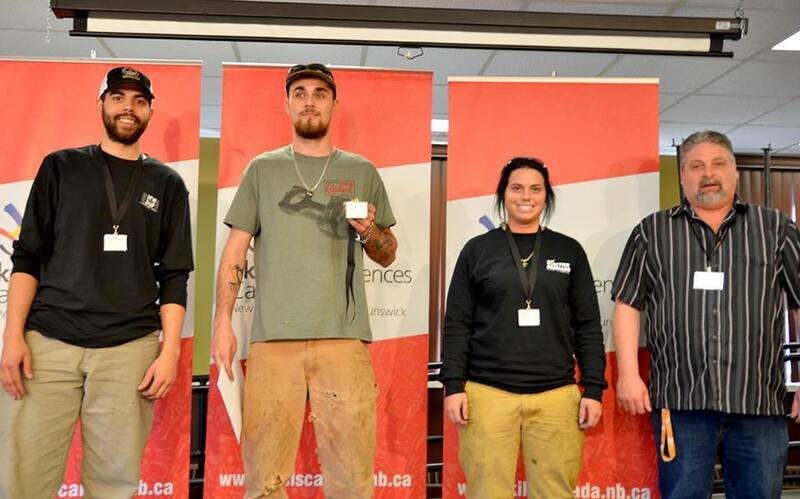 Congratulations to our very own Amélie Savoie who finished a strong 3rd in the provincial plumbing competition recently held at CCNB Bathurst!